Guess who's going to kill you? ...and im proud of it! 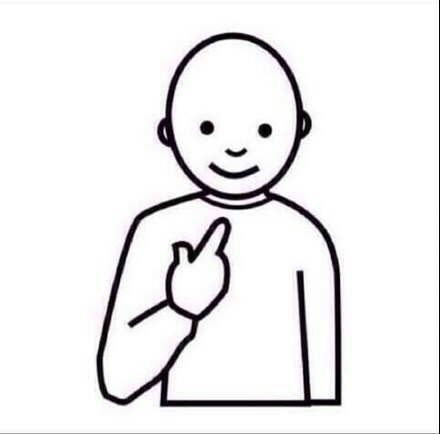 Guess who beat fallout 4 on Survival mode?